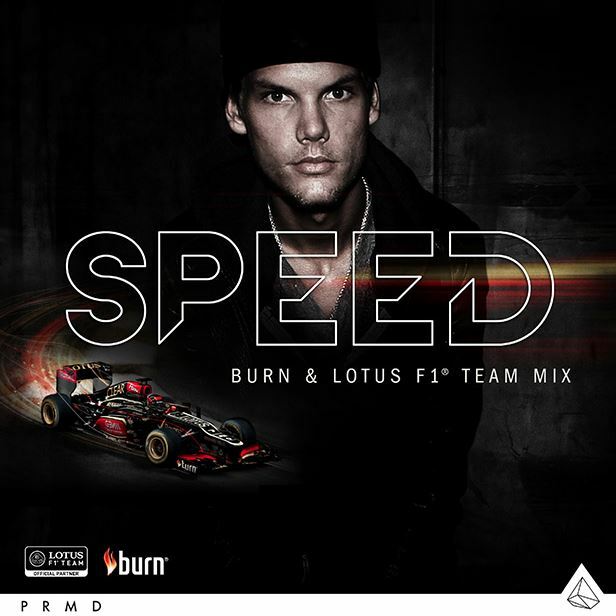 Earlier last week, the burn team released a new song by Avicii titled “Speed.” This song was inspired when Avicii visited the Lotus F1 team’s headquarters. The title says it all when it comes to this mix. The mix has really cool synth melodies, beat progressions and even some beautiful guitar to set the mood. Sadly this was up for free download on burn’s Facebook, but the limit has already been reached (Damnit work!). You can still listen to this mix though and enjoy the beauty of the sound.